MUSIC LESSONS and ART CLASSES for all! 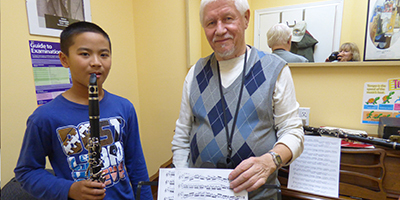 We offer free 15 min consultations so that you can try out an instrument of your liking and meet your teacher. We offer 14 different programs to choose from. 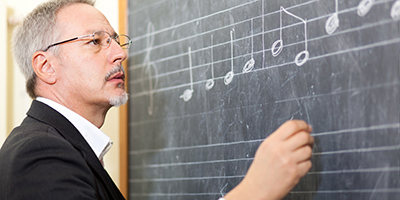 All our teachers have a passion for arts and music holding Masters and PhD degrees. Our students are known for receiving top RCM Scores, participating in Music Festivals across Ontario, and passing Iona High School and Cawthra High school auditions. 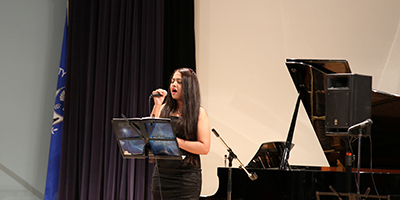 We host annual recitals to encourage student to showcase their talents. We offer discounts to enroll additional family members, add a second instrument to practice, and discounts for students who enrol in full semesters. All classes are ongoing. You may start at any time! 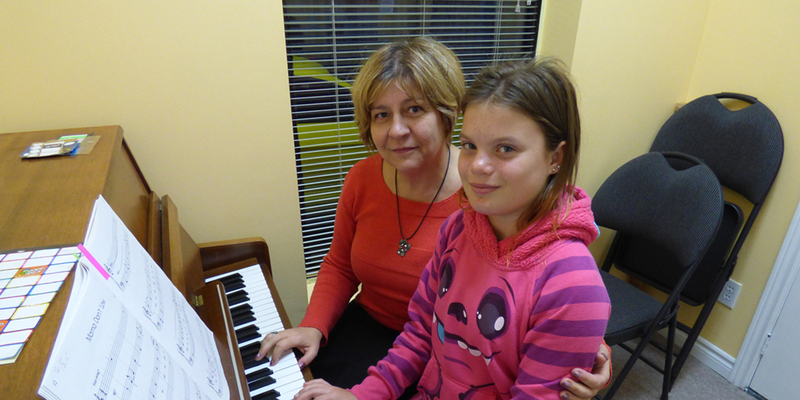 We provide fun and educational piano lessons in Mississauga for both children and adults. 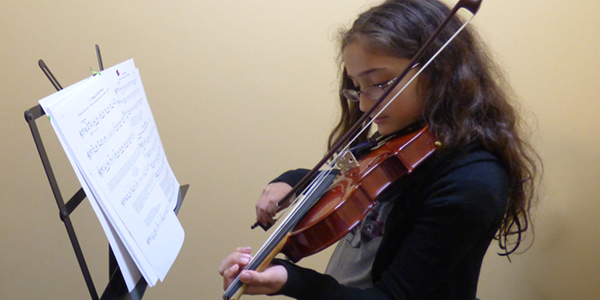 Regardless if you are a beginner or an advanced level student, our music school will accommodate any skill level. 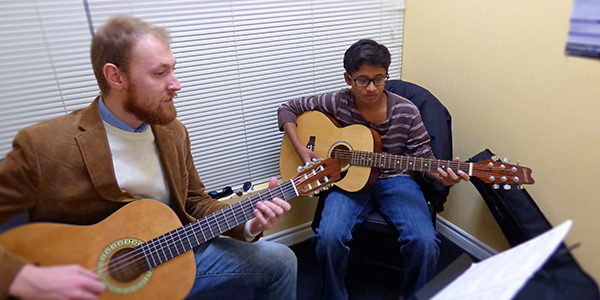 We teach all types of guitar: electric, acoustic, bass & classical guitar. Whether you are looking to master classical guitar or would like to learn how to play modern rock or pop tunes, our music school is a great place to start! Violin is one of the most common instruments used in the orchestra. Students can start taking violin lessons at an average age of 5.5 years, which makes violin a great instrument to start learning music. 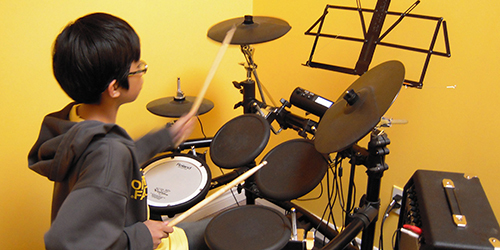 Taking private drum lessons at our music school can help students become familiar with the modern music and boost their self-confidence. If you, your son or daughter likes this instrument and would like to learn some rock-n-roll, you should definitely try drum classes. If you would like to learn how to play flute, recorder, clarinet or other types of flute, our accredited teachers will help you to master such skills. 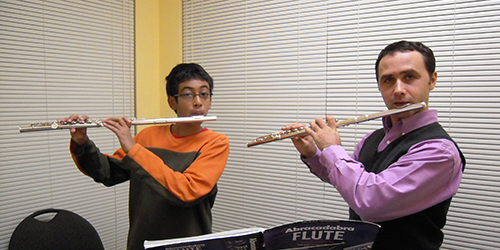 Start your flute lessons at our Mississauga location today! Forget about stage fright and start singing like a pro! We offer professional voice lessons with repertoire ranging from jazz to pop. Master saxophone and clarinet with our professional instructors. 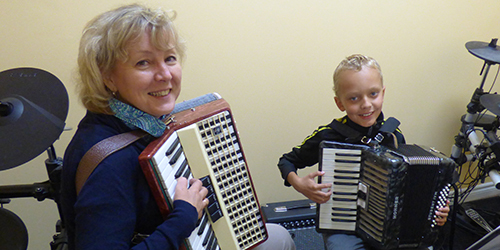 Accordion is an ideal choice for students who are looking for an instrument that they can bring to a party. Our music theory lessons will prepare you for RCM theory and harmony exams as well as help you understand the rules behind composing music. We offer group singing classes for kids ages 6 to 12. Students will get to sing various popular tunes, improve their singing voice, do vocal exercises, have fun, and make new friends. We offer art classes for adults taught by professional artists. You will master different artistic mediums (acrylic paint, watercolour, and pastels) and work on projects that cover the broad range of topics (still life painting, landscape painting, abstract painting, and much more!). © 2018 Erindale School of Music & Arts.